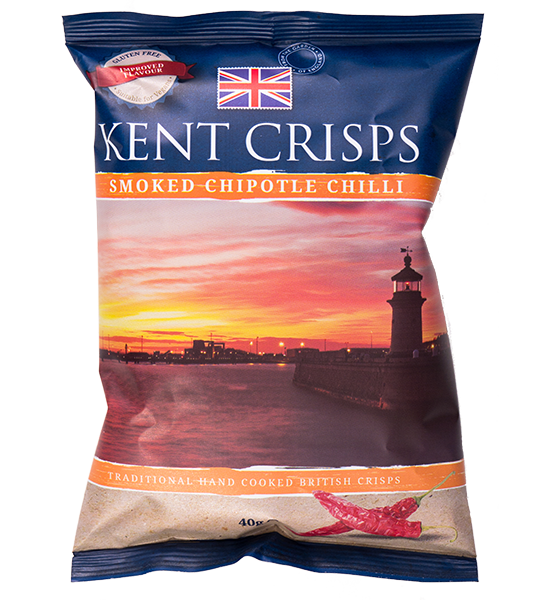 Our new kid on the block is Smoked Chipotle Chilli which really tantalises your taste buds leaving you with a great chill kick. 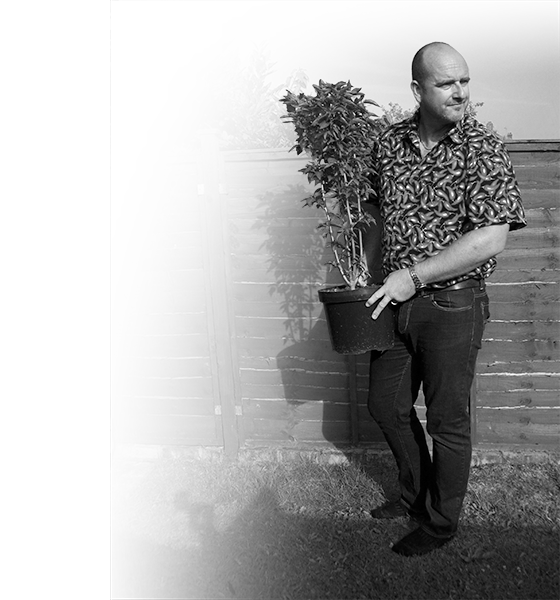 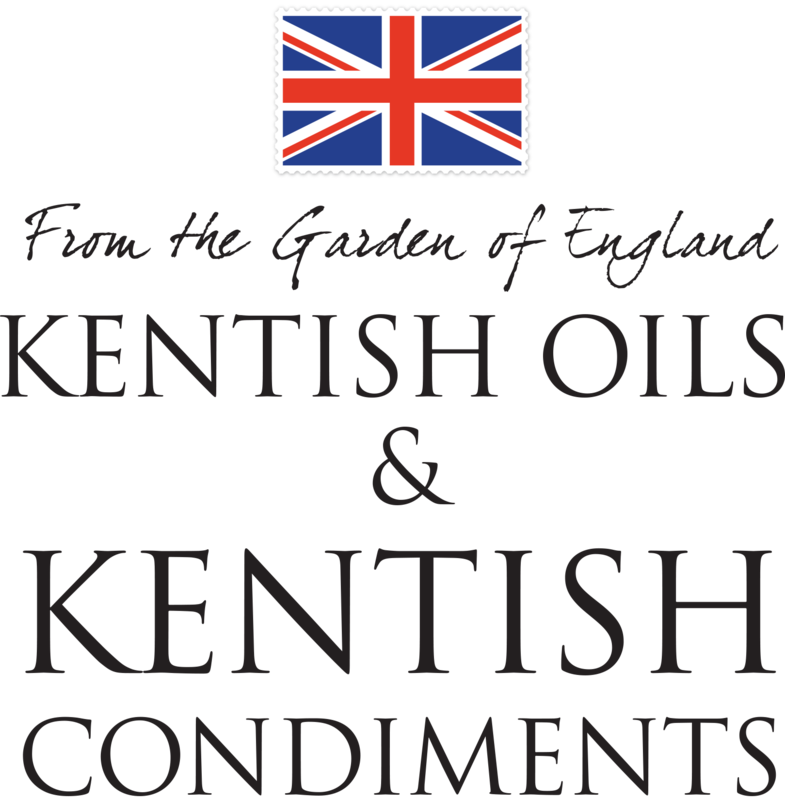 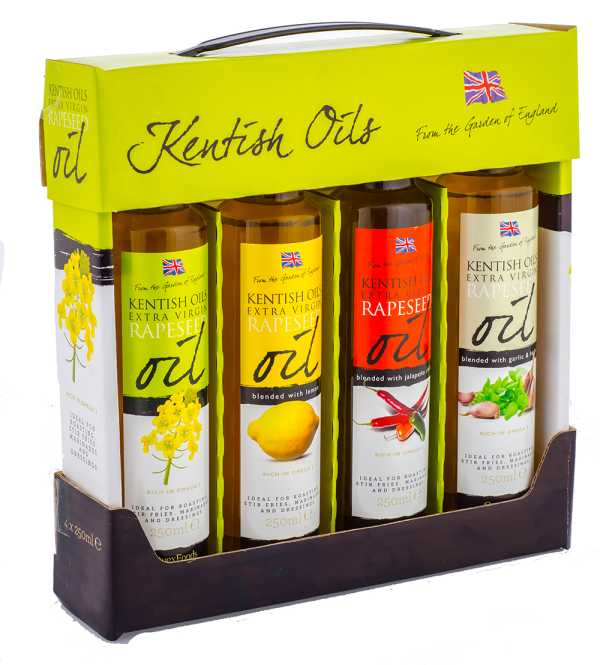 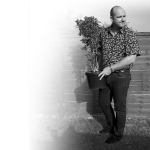 We source Jalapeños from the Kent Chilli Farm near Dartford where specialist farmer and owner Steve passionately grows over 50 varieties of chillies. 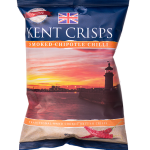 Potatoes, sunflower oil, rice flour, salt, sugar, onion powder, spirit vinegar powder, dried bell pepper, smoked paprika, garlic powder, maltodextrin, yeast extract powder, natural flavouring, cayenne, chipotle chilli, smoked salt, natural colour: paprika extract, Kent Chilli Farm chilli. 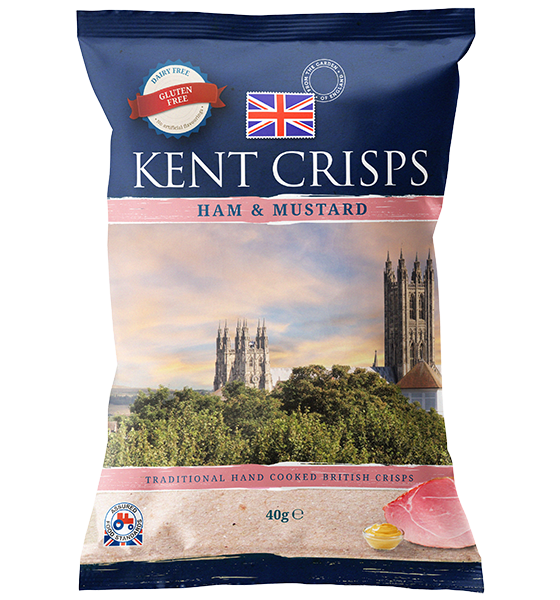 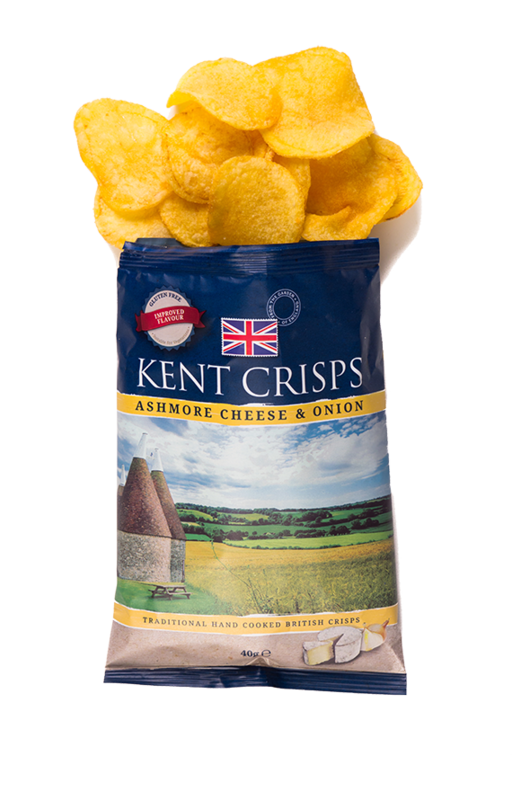 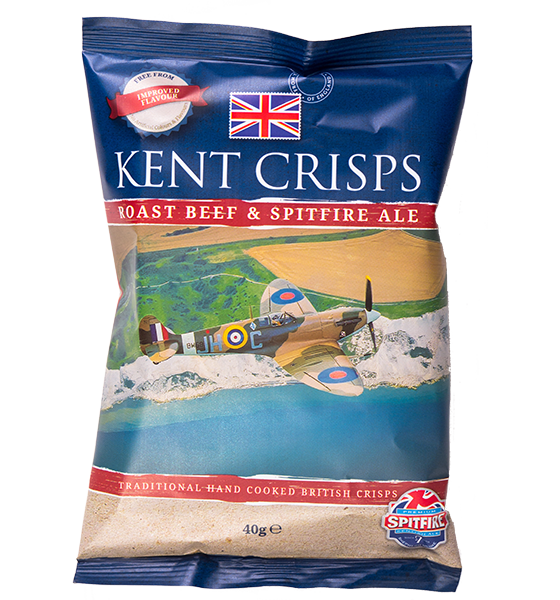 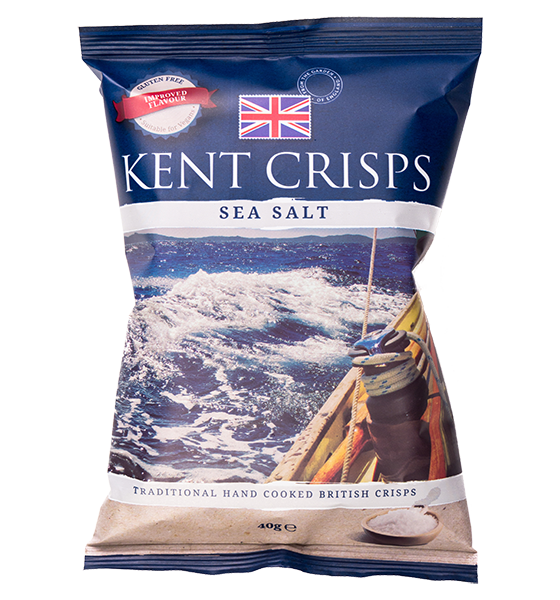 Our Sea Salt and Vinegar with Biddenden Cider crisps, have been a complete hit from the beginning and we feel that the addition of cider is an attractive lure to the product! 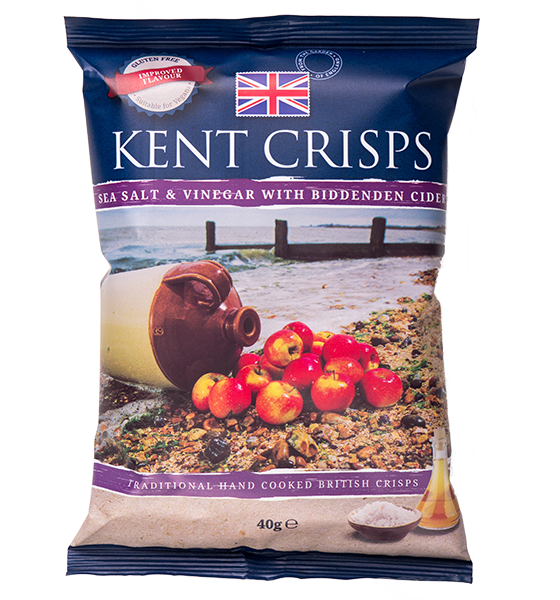 We are lucky enough to work with Julian from Biddenden Vineyards who supplies us with his extremely famous strong Kentish cider.